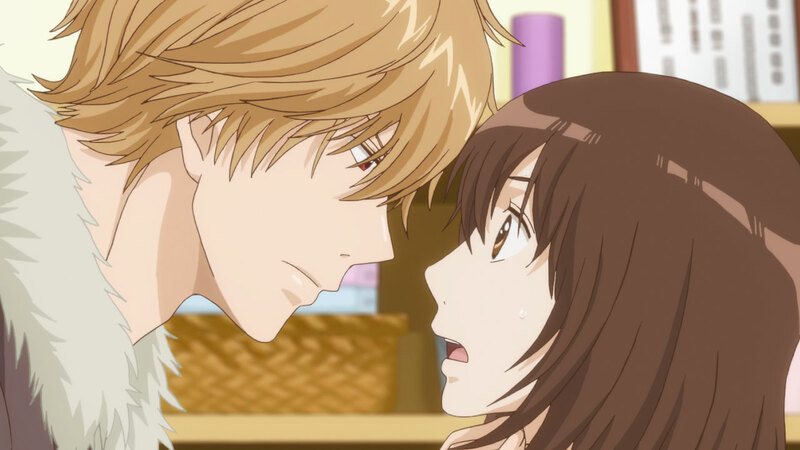 High School Romance is something everyone is familiar with because everyone falls in love at least once in their high school career and this is why many people prefer watching High School Romance Anime. High School anime is already a popular genre between anime lovers and when High school anime genre is combined with romance genre then it becomes almost impossible to resist for everyone and in this post, we are listing top 10 High school romantic anime for you. Spring season is on us and spring is the season of love and this is when anime lovers start urging to watch romantic animes and this is why we have created a list of some of the best romance anime available there and all these anime here are based in High School scenario, so you will get to see teenagers falling in love for the first time and sometimes even get their heart-broken for the first time. 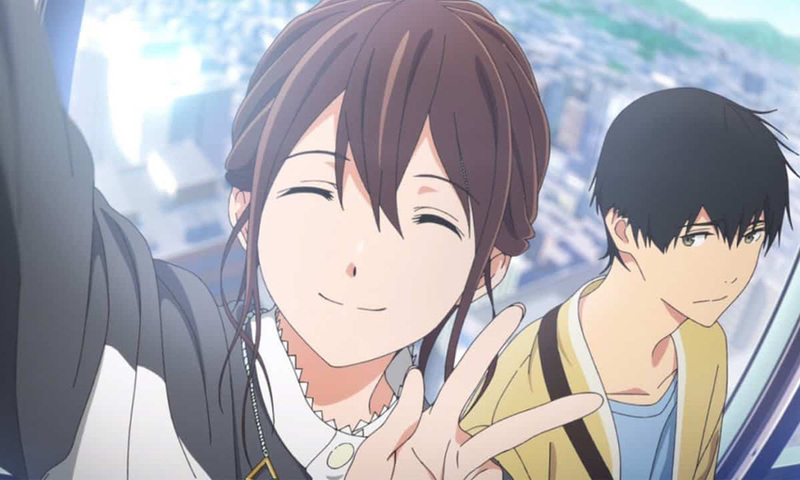 First love is a sacred thing and first love in teenagers is very innocent and mixing them with some comedy and little bit of action can make the viewing experience epic and this is something that one can’t get enough of and this is why many people look for School Romance anime and we are here with the perfect list for you. Clannad is a masterpiece of an anime and no matter what type of genre you like to watch this anime will move you for sure. 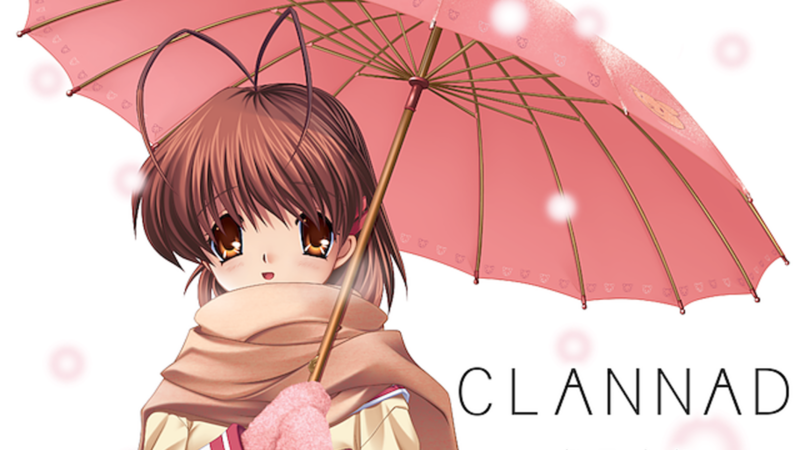 Clannad is a movie story full of romance and humor and the whole story takes place in a high school and the story carries on with one protagonist Tomoya Okazaki who thinks that his life is dull and life has nothing to offer but one day he meets Nagisa who changes his life by bringing happiness into his life with four other girls. This high school anime has only one season with 23 episodes, so its perfect for someone who wants to clam his mind with something romantic and something innocent. 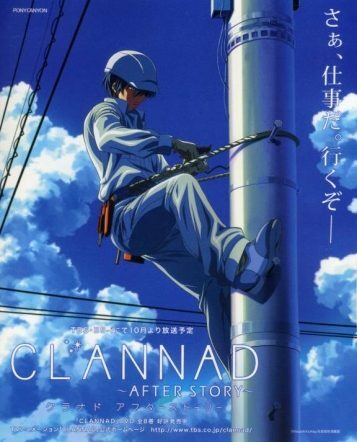 Clannad is a story that everyone needs to watch and this is why I recommend it to everyone. 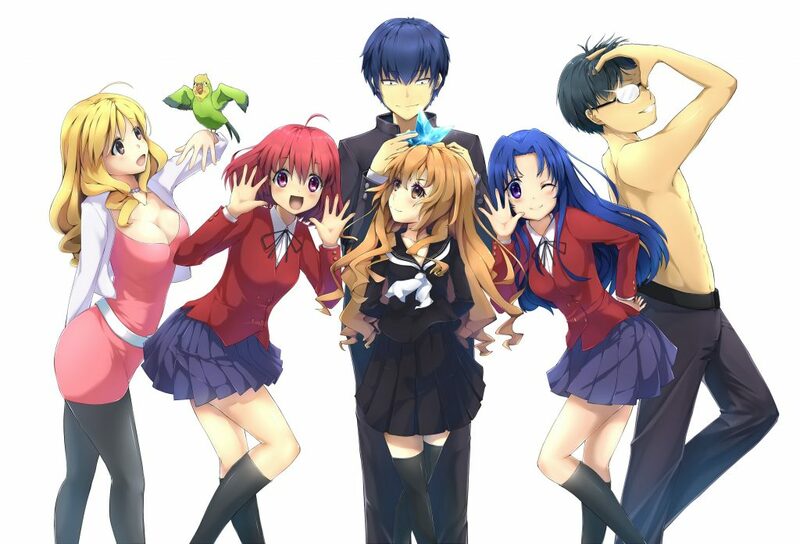 Toradora is another anime that is considered one of the best comedy and romantic anime ever and that is why we are listing this anime in our list. This is an anime where people love each other but are scared to say and this gets interesting with more episodes you watch. 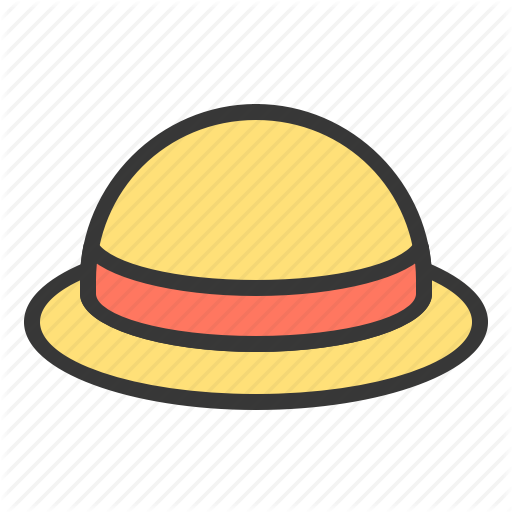 We thought we should not spoil the fun for you and that is why we are not adding the details, check the anime out once and I am sure you guys will thank me. This is a sad story between two high school students, the protagonist is silent and keeps to himself kind of guy and one day he meets Sakura the female lead who is just opposite of her, she is popular and likes to enjoy life. The male lead finds a book related to Sakura titled “Living With Dying”. Sakura is dying on pancreatic cancer and thus both start hanging out together spending time together. The anime shows how the protagonist grows and Sakura helps him in the journey. This anime is more on the Romance drama genre and I am sure that you all will surely like this anime, this anime has also been considered one of the most underrated animes of 2018. 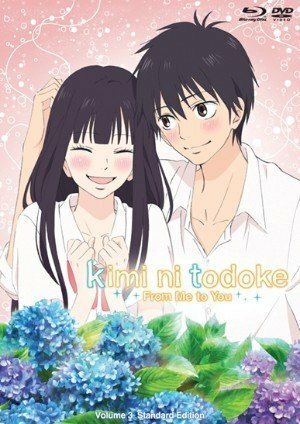 Kimi No Todoke has 2 seasons with 38 episodes in total, it is a story of two classmates who fall in love with each other secretly and keeps hoping that their feelings will reach to another. The anime focus on emotions, shyness to express love. If you are someone who just wants a plain romance story where a boy meets a girl and both live their life happy together then this might not be the one for you, in this story they love each other secretly and it takes them a long deal of time to express this love for each other which shows us true love at the end and this is why it’s a must watch and one of the best high school romance anime ever. This is a cute story about a girl who just wants to fit in at a school and lies to her friends that she has a boyfriend as well and this is where the story gets complicated because the photo that she shows to her friend as his boyfriend is eventually the most popular guy of the school. Erika the female lead begs Kyoya the famous lead to pretend as her boyfriend and he agrees but under one condition. The story follows two with their daily lives and grows interesting episode by episode. We recommend you all to check this at least once and let us know if you liked it or not. I can say full heartedly that Orange is one of the best anime I have seen the whole anime is of only twelve episodes and from the second episode my eyes started to water and somehow I completed all the episodes with an emotional mind. 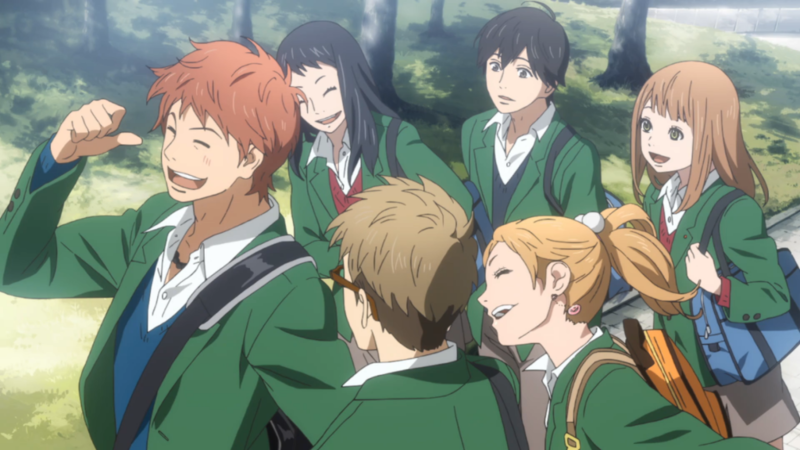 Orange is a love story which also involves time travel, Naho receives a letter from future which says the things that are going to unfold related to the boy and how he will died in future and letter asks her to save the guy and following the letter Naho falls in love and that is what makes Orange one of the best romantic fantasy anime here. Kousei Arima is a piano prodigy whose world comes down after the death of his mother and he loses his love for piano. Arima being in a rut doesn’t like to play piano anymore until he meets Kaori Miyazono who is an excellent violinist. Miyazono brings back Arima’s love for music and their relationship begins to nurture. 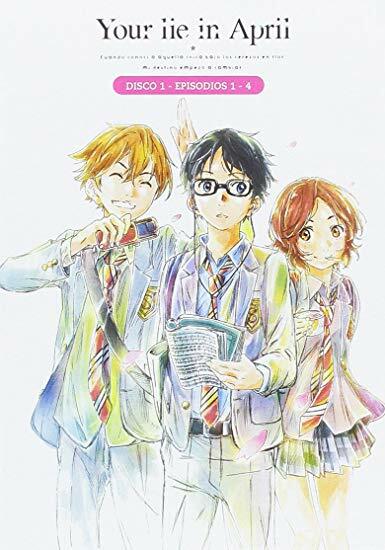 This anime shows how mutual understanding and relationships can change someone for good.Your Lie in April aka Shigatsu wa Kimi no Uso has 22 episodes in total and aired from October 2014- March 2015. So these are some of the best high school romantic anime that you should watch, we will be updating the post on a frequent basis and if you have some good anime in mind feel free to mention in comments and we will include them in the post for sure. 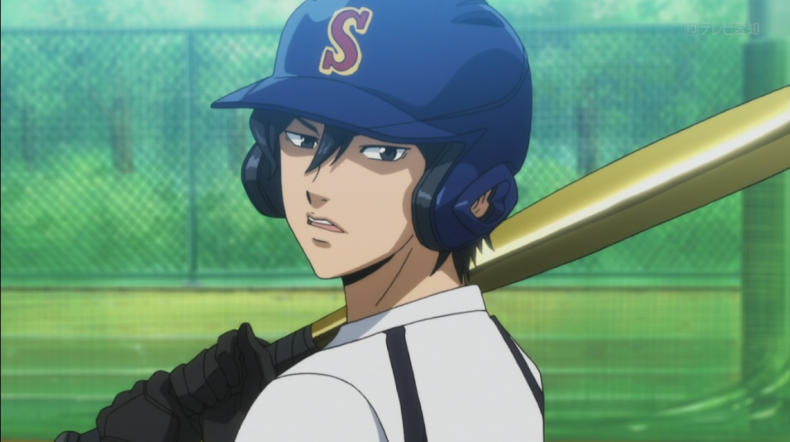 “Ace Of Diamond” Diamond No Ace Season 3 Airing Now, Where To Watch?